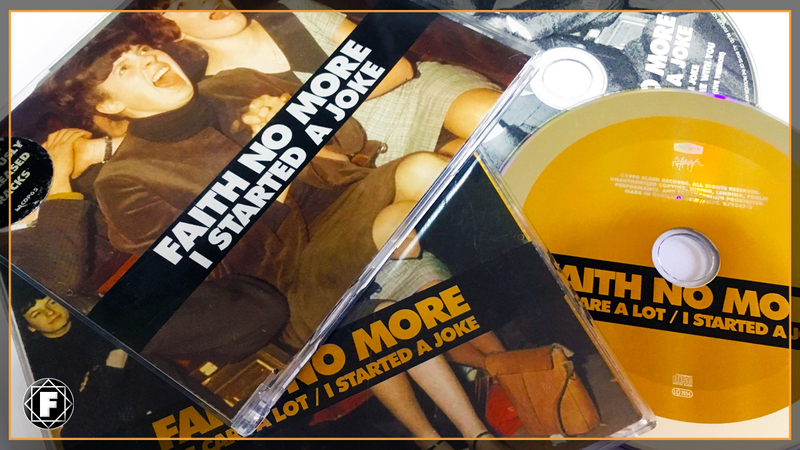 FAITH NO MORE | 'I Started A Joke' released 19 years ago! Faith No More's version of the Bee Gees song I Started A Joke was released on October 26th 1998. 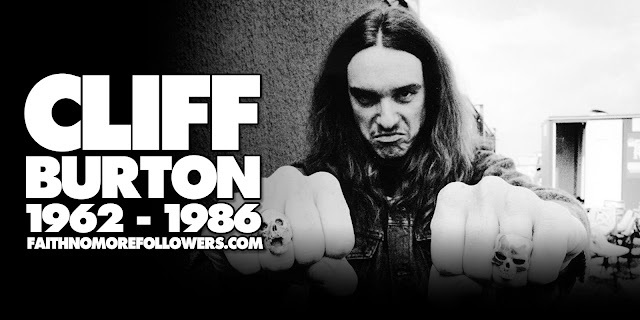 The song first appeared on the B-side of the limited edition single release of Digging The Grave in 1995 and on a bonus CD available with the Australian version of King For A Day Fool For A Lifetime also in 1995. I Started A Joke was released by the record company as a single in 1998 from the greatest hits album Who Cares A Lot? released on November 24th, the year FNM split. The video for the single release was directed by Vito Rocco and first aired in October 1998. The video's main character is played by English performance artist David Hoyle and also features English actor Martin Freeman in an early role. 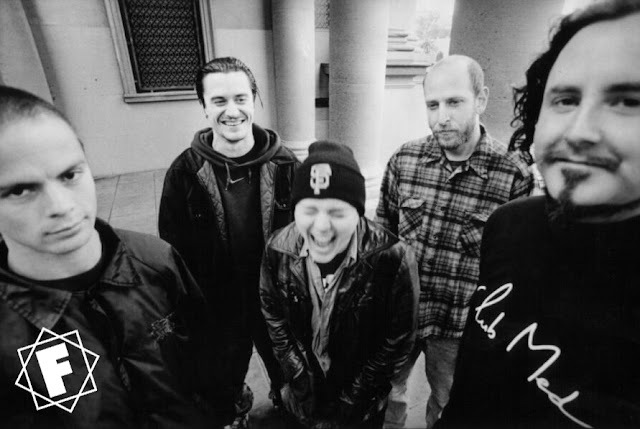 The video was released after FNM had split and was produced by the record company as part of the promotion for Who Care's A Lot, FNM had no input and Mike Patton does not star in the video conterary to some beliefs. Labels: Bee Gees Faith no more I Started A Joke Who Cares A Lot?